It’s a signature scent for generation now. Chanel No. 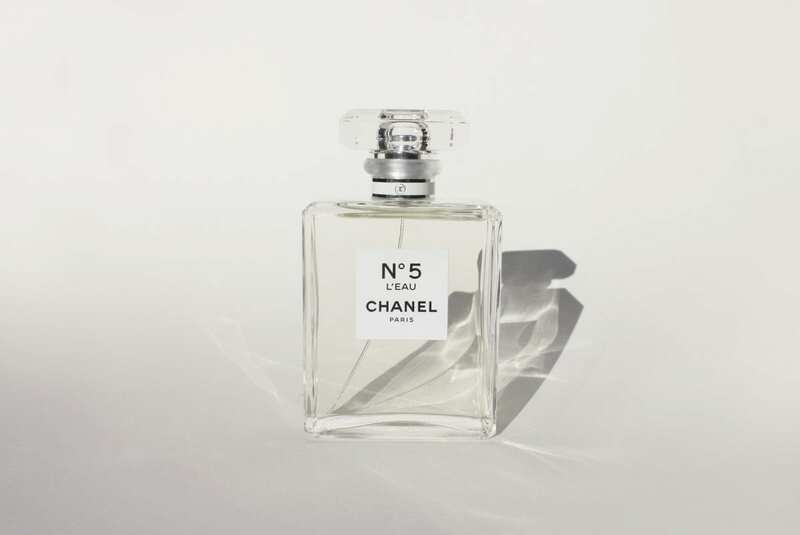 5 L’eau blooms with a fresh take on iconic.